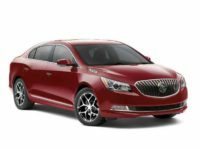 Detroit Comfort Now At Low Prices – Great Buick Leasing Deals! One of the most iconic American car brands to ever ride the roads of this great country, Buick recalls a golden age of Detroit that is now starting back up again as American auto manufacturers step their game up in a huge way. Founded more than a century ago, the company is one of the oldest American car brands, and has been known throughout its history as one of the top providers of size and luxury in its beautiful cars. 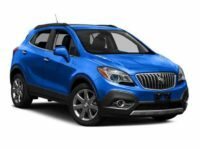 We are in on the ground floor of this fantastic rejuvenation of good old American cars, and as a result of this emergence we are capable of offering the finest auto lease deals on the entire Buick line. 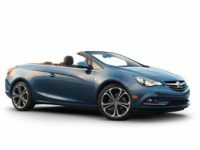 Buick has had record-setting sales in recent years, and does their line extremely well from top to bottom, so our car leasing deals can be the finest on the market while getting you into some of the hottest cars currently on the roads today. Buick offers a number of fine cars, and not just the boat that you remember riding in as a kid – Buick now offers everything from convertibles like the zippy Cascada, up through their famous sedans like the Verano or the Regal, and all the way through some of the best American SUVs on the road today, like the Envision and the Enclave. Every car in the Buick line is a wonderful example of what is possible when American engineering works as hard as it can. 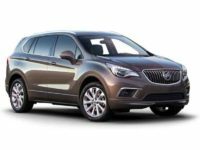 We would love to talk you through the entire process, so give us a call today, or keep an eye on this very website, because our Buick auto leasing deals are the best on the market and can change in real time depending on the terms that we are receiving! 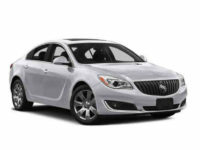 We are pleased to offer the entire Buick line because the car really represents American ingenuity and resilience, but we are even proud to present them to our leasing customers at a remarkably low price on all of our auto leasing deals. We get the question a lot – how are we able to offer these leasing deals at such low prices? Well, like so many things, it’s simple and complicated all at the same time! The easiest way that we can explain it is that our inventory management system, which is revolutionizing the industry, allows us to consolidate the inventories of Buick dealers everywhere across the surrounding area. As a result, our “showroom” and “lots” are all online, which lets us save on the costs that are typically associated with a traditional car dealership that is more physical in nature – lots, rent, etc. – we do not have to pay any of those costs. 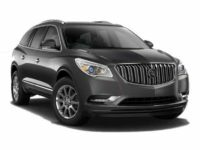 As a result we have remarkable savings on our overhead, which are breaks that we can then pass on to our NJ customers in the form of wonderful Buick auto leasing deals. The choice is really simple when you consider it – Jersey City Car Leasing can offer you the finest lease deals going, and we can prove it to you. Give us a call immediately at 201-649-5111, or visit us on the web anytime for more information.